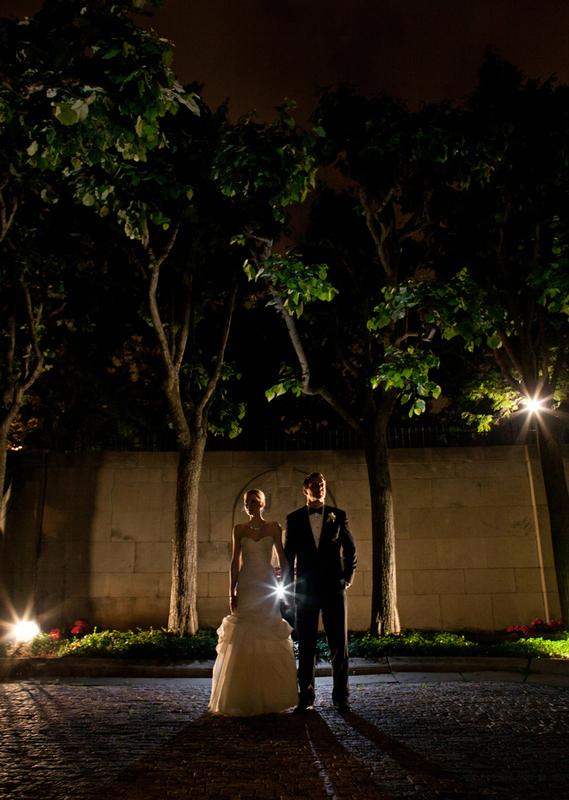 This was our first wedding of 2012, and we couldn't have asked for a more amazing couple and day to photograph! The girls got ready in a beautiful suite at the St. Regis. Sarah was adorably happy and nervous at the same time. 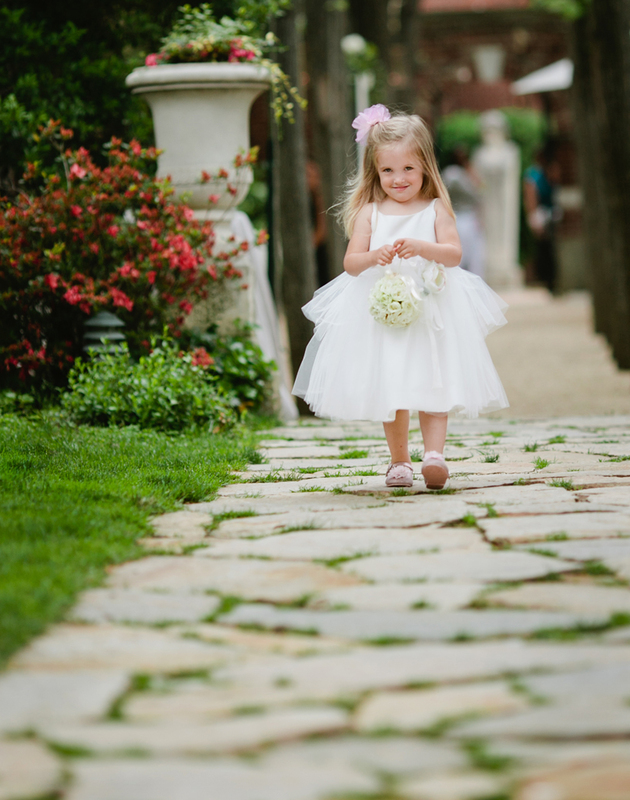 When we arrived at the Meridian House for her + Andy's First Look, all of her nervousness melted away. We loved capturing them as they saw each other for the first time. It was a sweet and wonderful moment. The day continued with a gorgeous outdoor ceremony in the garden, cocktails and speeches among the linden trees in the courtyard, and lots of dancing and photobooth goodness. It was a spectacular celebration, thanks to Maria + Kelly, the incredible team at Ritzy Bee Events, who pulled everything together flawlessly as always. Sarah + Andy - Thank you again for having us there to document your day! Wishing you both all the best!